Every week we’ve been sharing blog posts about SOLIDWORKS xDesign showcasing some of the projects our interns and Hackathon participants developed with the software. Now it’s your chance … the public Lighthouse program for xDesign is underway. What can you do with xDesign? Joining the Lighthouse program provides you with early access to xDesign. When you get your hands on the product, you can provide feedback and influence the product roadmap. You will also be able to participate in fun contests with the possibility to win prizes. 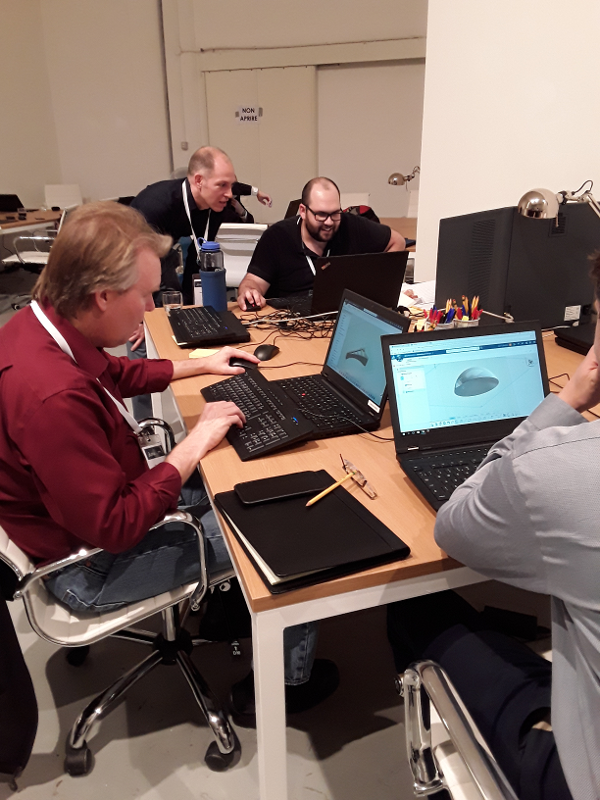 Once you create your models, you have an opportunity to share your content and experience with the SOLIDWORKS community on the website or at events. During the Lighthouse program you get free access to the software. We provide a dedicated private tenant for use in production environment for each reference customer. You also receive training and support from SOLIDWORKS experts.